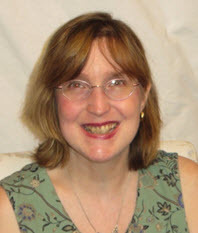 Guys and Dolls: A “manly man” gets in touch with his “Chatty Cathy” side. No, these tiny terrors are certainly born to be wild. 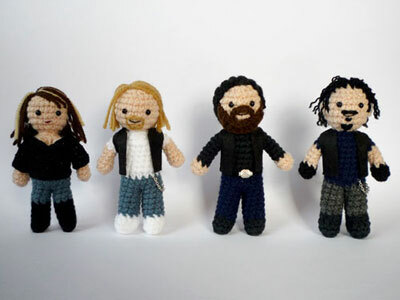 The clever crocheted dolls are made by Luna1130. Hard to imagine these hardened motorcyclists as soft toys, but Luna1130 made it happen! The rise and fall of a good man. 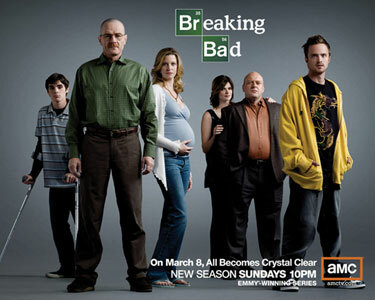 “Breaking Bad” traces an upstanding citizen’s conversion from science teacher to lethal kingpin. 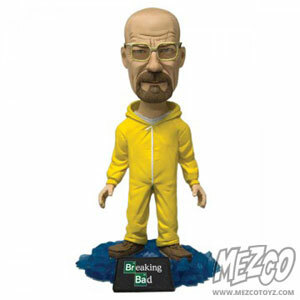 Mezco Toyz is unveiling its “Breaking Bad” action figures and bobble heads. It is touted as one of the must-see debuts at Toy Fair. 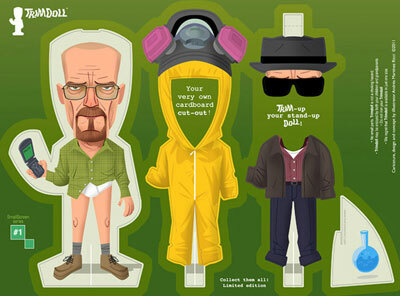 Andres Martinez Ricci has also taken pen to paper and has created an amazing set of “BB” paper dolls. 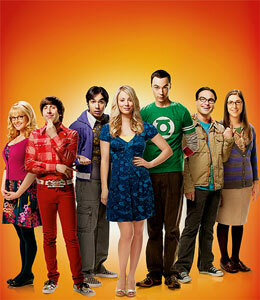 “The Big Bang Theory” has exploded as a sitcom loaded with rapid-fire dialogue and clever ensemble acting. 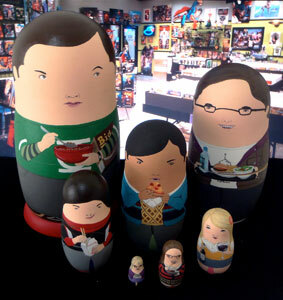 Bobobabushka created these nesting dolls of the “Big Bang” characters. The breakout character from the “Big Bang Theory” is Sheldon. 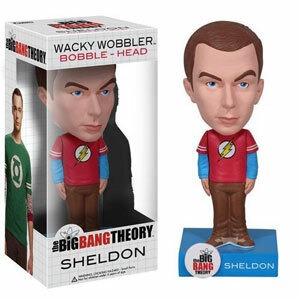 Here he is as a plush figure . . .
. . . and here Sheldon is as a very accurately depicted bobble head. 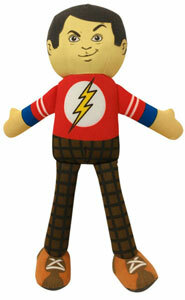 Sheldon’s bedtime song “Soft Kitty” literally comes to life in this plush toy. Like many other Americans—and actually citizens the world over—I took part in the annual ritual of Super Bowl watching and snacking. Since I didn’t have a preference for either team, and wasn’t really all that interested in the outcome, I spent a lot of time refreshing drinks and microwaving nachos. In between plays, I schmoozed and gossiped. Okay, I admit it—I even talked and chatted during the game. Because of my magpie status, I was asked a few times to stay in the kitchen, which is what I ended up doing. While sitting there, banished, I was glad to see that two other attendees voluntarily excused themselves to spend time with me: my very good friend, Cam, and my other good friend, Nina. Together we were discussing all the important matters of the day (Oscar nominees, “Walking Dead” returning next week, and doll plans for 2013). Okay, those are fighting words, as far as I’m concerned. “Excuse me, what did YOU say?” I asked, rising from my seat. When I saw how Voldemort was way over six feet, I promptly sat back down. Hmmm, this guy was obviously brash and inconsiderate. He needed to be taught some doll manners. Voldemort paused a moment, and then answered, “Yeah. There are Barbies and there are Bratz.” Voldemort was very proud of himself. You could tell he was certain that he had scored a tactical touchdown. Nina, Cam, and I looked at each other. This guy was an amateur who had wandered onto the big-leagues playing field. To use a football analogy, he was Pop Warner and we were the NFL. In between Super Bowl ads, we took our time telling Vol about what was available in the world of contemporary dolls. Little did he know, he had wandered into a room of pull-string talking dolls; and he had definitely tugged on all of our strings. I asked him about his favorite television viewing. When he wasn’t rooting for his favorite sports team, what did he tune in to? He didn’t even have to hesitate: “Breaking Bad,” “The Big Bang Theory,” and “Sons of Anarchy.” Those were his three favorite show. 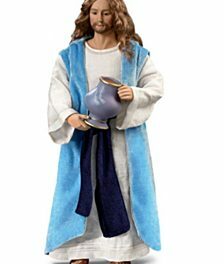 “Yep, real men are made into dolls, and buy dolls,” Cam stoically pointed out. His eyes were narrowed like Clint Eastwood’s in “High Plains Drifter.” His leg was thrust forward like Angelina Jolie’s at the Oscars. Cam was in fierce fighting mode. We could tell that Voldemort was stunned to hear that a mild-mannered chemistry teacher turned drug kingpin was available as a doll, and that a band of motorcycle renegades could be purchased as a crocheted snuggle toy. It’s always a little shocking when your worldview gets tipped upside down and shaken like a snow globe in a nursery classroom. It’s unsettling and dramatic. 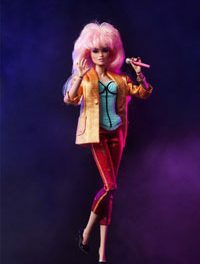 That’s what is so terrific about the “contemporary doll scene.” There is room for so many different themes and topics. The doll realm is open to anyone with an idea and a pair of talented hands. No subject matter seems too taboo; no representation is too far-fetched. 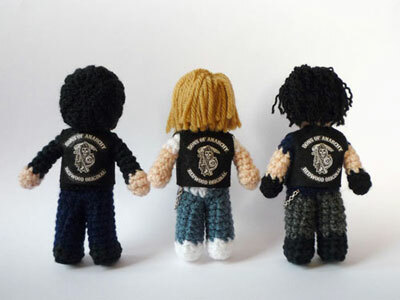 An independent artist named Luna1130 has created an array of adorable crocheted versions of the big, bad motorcycle mamas and papas. They are so ridiculously sweet and simultaneously gritty that they demand to be bought and taken out for a spin by their new owner (http://lunascrafts.livejournal.com/9212.html). The same sentiment is bubbling over with the cast of “The Big Bang Theory.” These nerds, geeks, and brainiacs are the fellows who are the smartest guys in any room, but also the most socially challenged. More comfortable with role-playing games and in-depth discussions of Justice League versus the Avengers—which heroic team would fare better on “Survivor”—these friends, allies, and rivals would be thrilled to know that they have been re-created as nesting dolls, bobble heads, and plush softies. 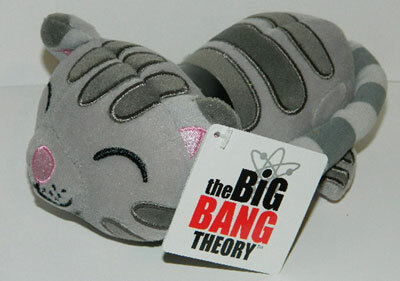 And for fans of the show, there is even a plush version of the “Soft Kitty,” the song that Sheldon’s Memaw used to croon to him when he was sick as a child. The song, which the characters Sheldon and Penny have sung as a duet, is made as an adorable gray, white, and pink tabby. It’s blissfully sweet. So, my Super Bowl Sunday ended up being a victorious one. It didn’t matter who advanced on the gridiron, or which player was deemed the MVP. For me, Cam, and Nina, we faced a towering giant of a man who seemed to command the room like a hugely opinionated Goliath. 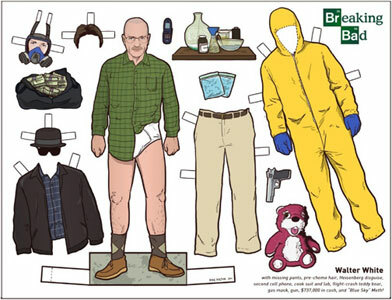 Cam was right: it takes a real man to collect real dolls. PreviousOn the QT: “Django Unchained” dolls have gone underground and are netting record prices. NextWorldwide Wonders: Collectors set records with their doll passions and obsessions! Big-Screen Goldmine: Jem and the Holograms are next, but the Cabbage Patch Kids/American Hustle mash-up could be really big!